With a plethora of wireless headphones available today, audiophile-grade earphones remain inaccessible to most people because of their huge price tag. While paying for a pair of high-end earphones is often more about branding or style, and not necessarily audio quality, our founders joined together to break this cycle, and offer true outstanding acoustic experience to all millennials audiophiles and sports lovers. Our team is composed of a group of audioprofessionals from Plantronics, Monster, and Harman aiming to giving you sounds that can intensify your senses during activities, transport you to distant places, and even awaken sleeping emotions - all without feeling the need to constantly throw large sums of money at it. That is the ambition that we and our company live by from day to day. This vision statement describes what weare hoping to achieve together. The foundation for this is our history, our culture of innovation and our passion for excellence. By understanding your needs, whether you need music for your sport activities or enhanced audio features for concentration at your home or office, we think about what you want and how you’ll use it. 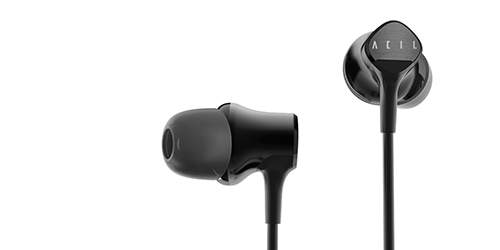 Our wireless earphones are the perfect sound solutions for listening to audio on smartphones at your office, on the commute, at the gym or being out in the elements – whatever you need, wherever you need it, we have world-class products to meet your demands. 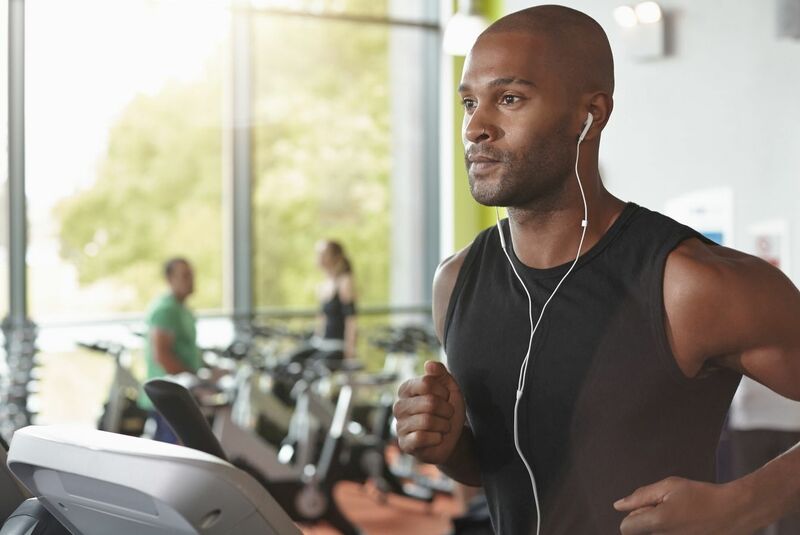 We engineer wireless earbuds offering you total freedom; noise-cancelling technology allowing you to block out unwantedbackground noises; high definition microphones letting those you’re speaking to hear you with crystal-clear clarity; and state-of-the-art fitness sports earphones that aid you in beating your personal best. Each of our product helps you hear more, do more and be more.